The FBI is taking “very seriously” the possibility a foreign country is trying to meddle with America’s electoral process and even influence voting outcomes, the agency’s director James Comey said Thursday. US agencies, companies and individuals are frequently targeted by overseas hackers, and Democratic presidential nominee Hillary Clinton’s campaign has accused Moscow of hacking into Democratic National Committee (DNC) emails. The recent breach of DNC data, along with other electronic intrusions, has raised concerns about cyber incidents that could affect the outcome of the US presidential race, or other contests. 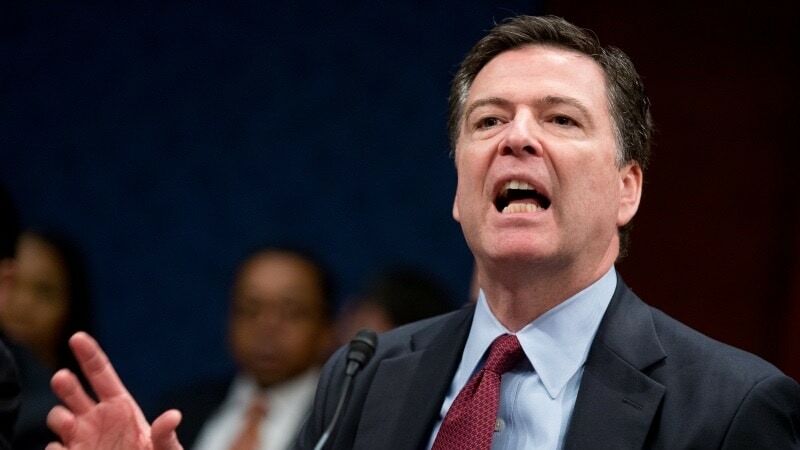 FBI agents “take very seriously the notion that a state actor is messing someway in our electoral process — whether that is to disrupt, to influence, to sow discord, or to create doubt,” Comey said at a Washington security summit, without specifically mentioning Russia. The FBI is “working very hard” to understand the size and scope of any hacking attempts, he said, but tried to reassure the public that the old-fashioned way of tallying ballots in many states protects them from hackers. “The actual vote counting in this country tends to be kind of clunky, in a way that’s a blessing because it makes it more resilient,” he said.